This was my biggest problem with Assassin's Creed 4. For all of its mechanical improvements; for the wonder I felt as I sailed the ocean, with orca, dolphins, even great whites breaking the surface to my port side as I outran a royal trade armada; for the excellent performances and character moments throughout ... it felt disjointed. Directionless. Black Flag, like its protagonist, is constantly waiting for its dare-to-be-great moment. Assassin’s Creed IV: Black Flag is more than just a sequel. It is an obvious attempt at stretching the series past the point of Desmond’s storyline. I noted before to several colleagues that a way for them to do this would be through the model used in the PS Vita title Assassin’s Creed: Liberation. It seems Ubisoft had a similar idea. With a tight story, wonderful characters, and the best visuals of the series, Assassin’s Creed IV: Black Flag is a solid experience fans of the series would be remiss to miss out on. Assassin’s Creed has been an annual release since the launch of the PlayStation 3. It’s evolved with immensely each iteration, though it peaked with Assassin’s Creed III in terms of story and characters. 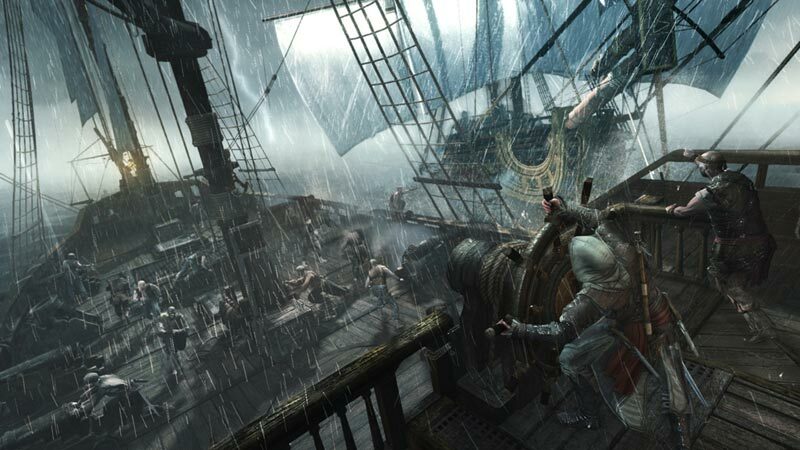 Kenway’s tale and the other Pirates of legend take a back seat to the gameplay, notably the time at sea, in Assassin’s Creed IV. The series is in its prime with Black Flag—and in it there is much treasure of hours of stellar gameplay to be found. In this respect, Black Flag is the best Assassin's Creed yet. Strong environment design props up the well-worn, on-foot gameplay and the slightly more persistent enemy AI can present a decent threat to the incautious, but no real ground is broken on land. Sea voyages are the brilliant contribution to the formula, with a range of variety and challenge strong enough to remain compelling through the game's lengthy campaign and beyond, while the remainder is a more polished, streamlined experience than ever before. Annualizing a franchise brings with it inherent side effects, chiefly among which is undoubtedly brand fatigue. As such, I have to admit that despite being a huge fan of the series, I’ve had my concerns whether or not Ubisoft could deliver the goods after a bit of a misstep last year. 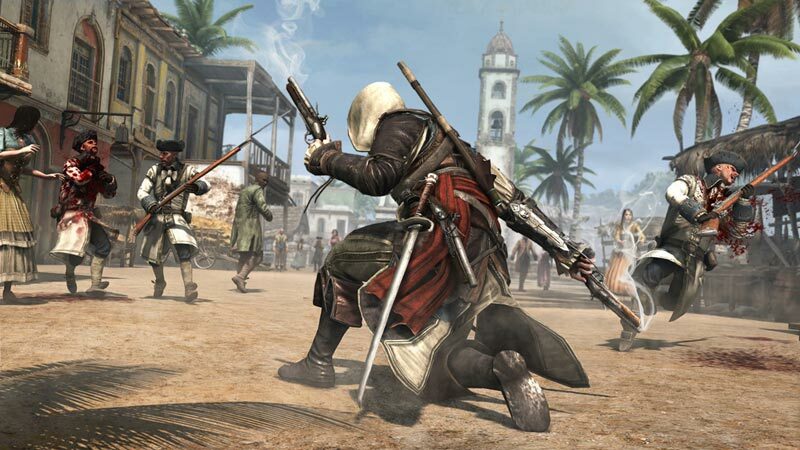 Fortunately, I’m happy to report that not only is Black Flag the best Assassin’s Creed game since Brotherhood, it’s also one of the greatest games I’ve played this generation. In a time where sandbox style games are becoming more and more prevalent Black Flag stands on top of the pile with its own unique and thoroughly enjoyable experience. Ubisoft Montreal has crafted a vibrant world and the strangely endearing Captain Kenway will also likely be your favourite assassin yet. Engage your inner swashbuckler and become the most feared pirate to ever sail the seven seas. Assassin’s Creed IV: Black Flag is an experience not to be missed. Assassin’s Creed IV: Black Flag lacks the spit and polish of prize plunder, but it certainly doesn’t deserve to be cast back into the ocean. This is as much an enjoyable on water excursion as it as an exceptional stealth game, and while not every mission in its protracted campaign will leave you as buoyant as the Jolly Roger, you’ll find more than enough riches here to keep you coming back for more. 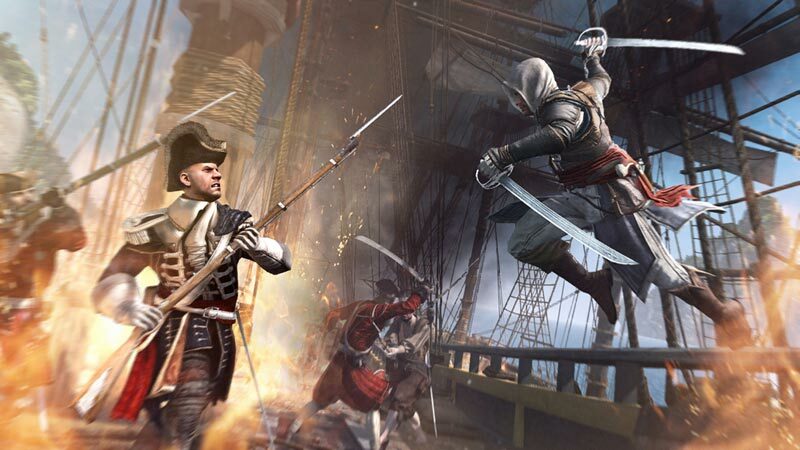 Assassin's Creed IV: Black Flag is an evolution for the series, not a revolution. It's a gorgeous game that learns from the disappointing Assassin's Creed III and the addition of the naval open world is a triumph. If you're tired of the formula, there might be enough here to bring you back into the Order. Assassin’s Creed IV: Black Flag is the most fun game yet in the series. 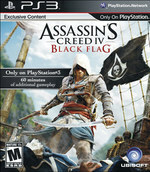 It’s hard to play without occasionally wondering whether it would’ve been more fun if Ubisoft had dropped the Assassin’s Creed branding entirely and just made a game about pirates called Black Flag, but at the end of the day, the fact the game probably could have been better doesn’t take away from the fact that it is still a very fun game. If you’re up for adventure on the high seas, this is one you’ll definitely want to check out. It's a game where you can sail the seas for hours at a time, either hunting great white sharks or simply listening to your crew sing one infectious sea shanty after the next. There's an incredible scope to what you can do in Black Flag, with a level of harmony between its component parts that encourages you to try it all, and a story that keeps you invested throughout the whole thing. If there was ever any question that Assassin's Creed needed something ambitious to get the series back on track, Black Flag is that game and then some. Black Flag is more than just a return to form for Assassin’s Creed, it is an overall improvement and probably the best game in the series yet. Wherever Ubisoft take us next, it will have serious difficulty living up to this instalment. 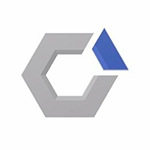 It has taken the gameplay of the previous games, refined it, and combined it with a huge open world that is packed with enough content to literally last for days. If you have ever wanted a proper pirate game, this is as good as it gets. While Black Flag feels very much like an Assassin's Creed game, its gameplay reminds me more of Sid Meier's Pirates! wrought in glorious 3D. As in that classic game, you are free to sail wherever your heart desires, and be as dastardly or as benign as you like. 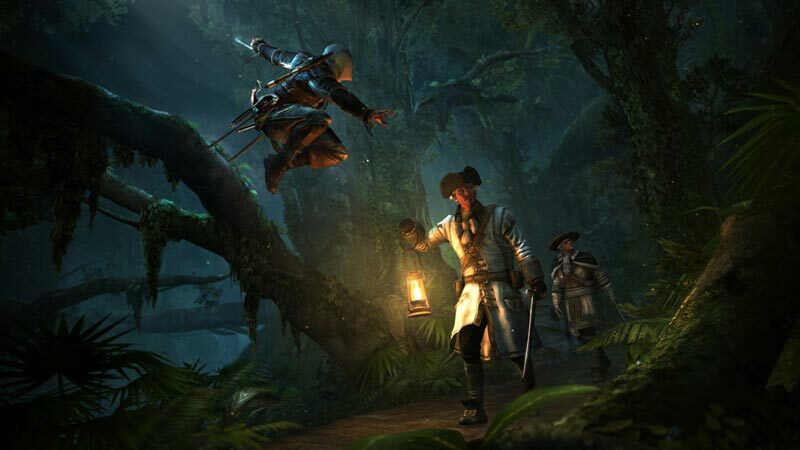 Embodying Edward Kenway and living through his adventures on the seas, while also experiencing his struggle with Assassins and Templars alike, is pure escapist delight. 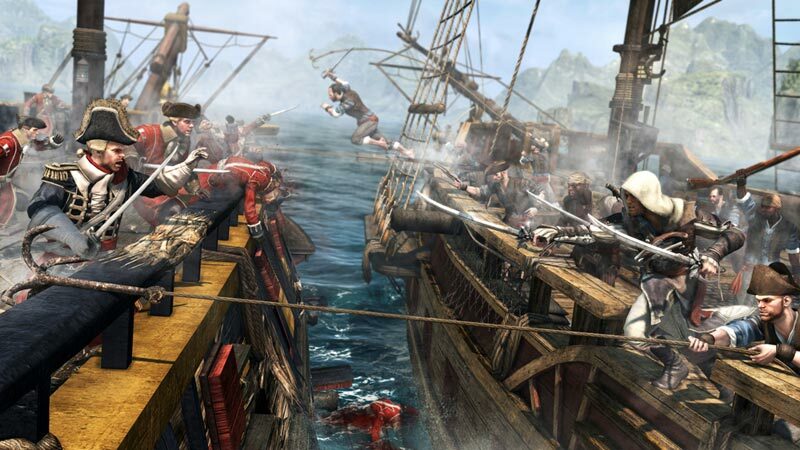 Assassin's Creed IV: Black Flag does the one thing it means to do surprisingly well: pirates. Sailing the high seas, finding hidden treasure chests among gorgeous tropical archipelagos, letting the waves of turquoise water crash into the Jackdaw, plundering enemy ships without remorse, and hearing your crew sing authentic sea shanties has never felt better. Yo ho ho and a bottle of rum, Black Flag joins the pantheon of incredible pirate video games, along with Skies of Arcadia and Sid Meier's Pirates, and swiftly pulls this niche genre into the modern era. 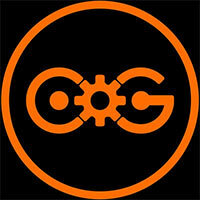 And of course, once the credits have rolled, you can guess where the game leaves you. Out on the deck of the Jackdaw, clear skies and rolling waves as far as the eye can see, a wiser man under your thumbs and a sea of icons left to sail between. Edward doesn't have the impish wit of fan favourite Ezio Auditore, against whom all Assassin's Creed protagonists are destined to be measured, but in the end he felt more rounded to me. The revelation, though, is the treasure of a game he stars in. The combination of the now classic Assassin's Creed brand of gameplay and the great sense of freedom and adventure when out on the open seas is just as awesome as it sounds. It's not innovative or revolutionary, we've seen it all before to varying degrees, but Ubisoft has become a well-oiled Assassin's Creed making machine over the years. It's not just a brilliant Assassin's Creed, but Black Flag also managed to eclipse every other pirate themed game I've ever played. Das Ergebnis ist ein routiniert inszenierter, angenehmer Spielfluss mit allen Stärken, aber auch noch zu vielen Schwächen (Stichworte: Klettern, KI) der Vorgänger. Unter dem Strich werden zu wenige Spannungsmomente geboten, wobei der wiederentdeckte Fokus auf Schleichen und Verstecken punktuell ebenso überzeugt wie die Seegefechte. Nur wenig zu kritisieren gibt es an der Kulisse, die neben GTA5 ein Paradebeispiel dafür ist, dass auch diese Generation noch einiges leisten kann. Avec Assassin's Creed 4 : Black Flag, Ubisoft Montréal nous sert une aventure inoubliable qui rend un fabuleux hommage à l'âge d'or de la piraterie. Quel que soit le contexte historique choisi, la série continue d'afficher cette authenticité qui la rend aussi immersive, ce qui fait avaler la campagne solo d'une seule traite même si le scénario comporte quelques longueurs. Black Flag barst van de content en is daarmee de grootste game in de franchise, waar je gerust minimaal veertig uur mee bezig zult zijn. Het piratenthema is vakkundig in het avontuur verwerkt, met dronkemansliederen die je hard mee kunt zingen en indrukwekkende zeeslagen die audiovisueel hoge ogen gooien. Dat Black Flag verhaaltechnisch vrij afstandelijk is en het klauteren op metershoge gebouwen gemist wordt, zijn minpunten die slechts een smet vormen op een voor de rest ijzersterke Assassin's Creed-game. Ubisoft heeft het roer omgegooid en bewezen weer op koers te zitten. Assassin's Creed IV: Black Flag is fris, kleurrijk, toegankelijk, veelzijdig en eindeloos bevolkt met uitdagende missies en interessante karakters. Voor vrijwel elke misstap die Connor heeft gemaakt, zet Edward een brutale piratenstap in de goede richting. De game is zowel vertrouwd als vernieuwend, en dankzij de geboden vrijheid zal je je niet snel vervelen. Dat is na het teleurstellende derde deel toch zeker het grootste compliment.